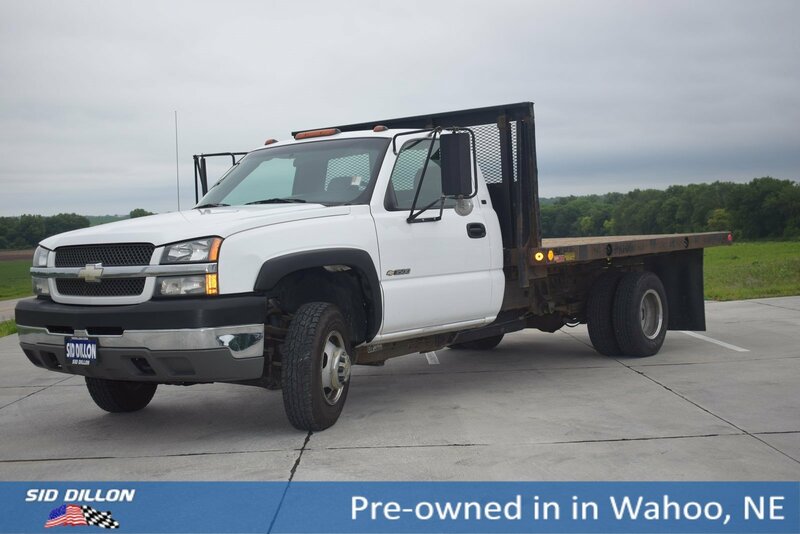 Check out this 2004 Chevrolet Silverado 3500 HD Flat Bed! 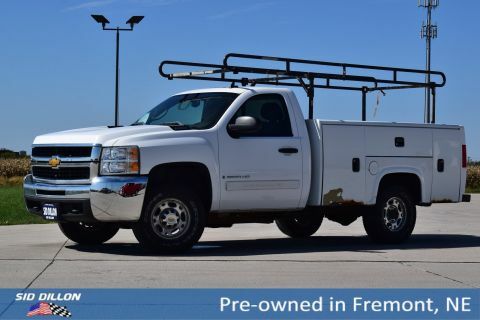 It is a 1-owner local trade from Omaha, NE! 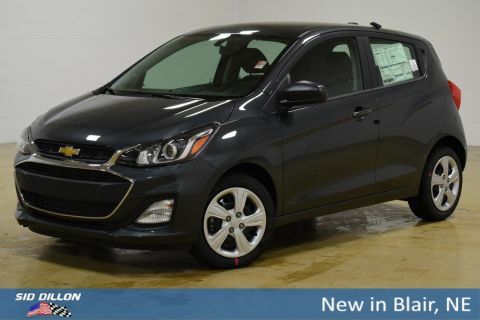 Through our used car inspection we changed the oil/filter, replaced the fuel tank, replaced fuel pump assembly, replaced injectors in cyclinders 7 & 8, replaced the spark plugs, checked over tires, brakes, and etc. 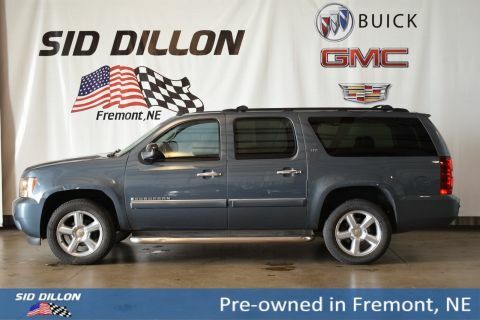 Live a little- stop by Sid Dillon Wahoo located at 1750 County Rd J, Wahoo, NE 68066 to make this truck yours today!